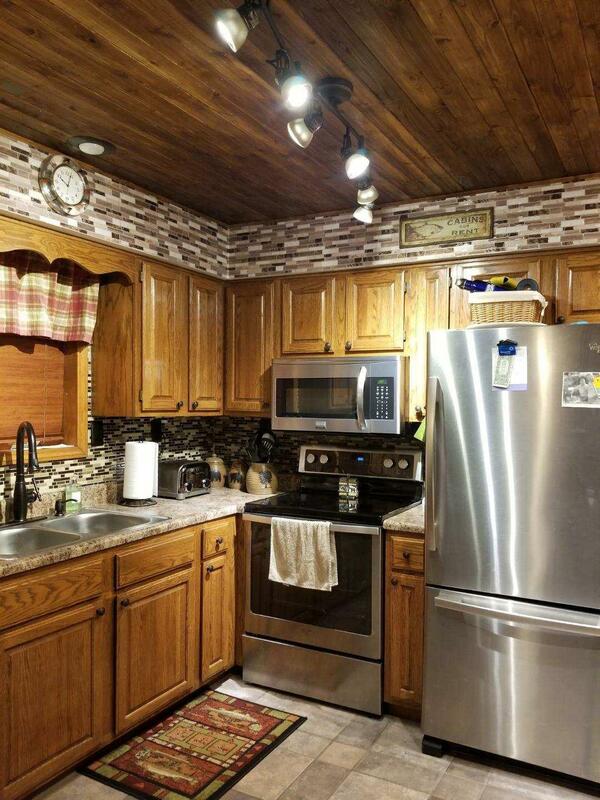 Sunset Cove’s Branson, MO condos are nothing short of luxurious. Ranging from 1,200 to 1,400 square feet, these 2-bedroom, 2-bathroom works of art provide all of the space that you could need without inducing the feeling of being overwhelmed with all the space you need to fill. Each of the bedrooms is a master suite fit for a king with a great deal of space and comfortable flooring. These beautiful homes are extremely easy to fill up and make your own, but many of them do not require that kind of effort as they come fully furnished with fine furniture and exquisite décor. 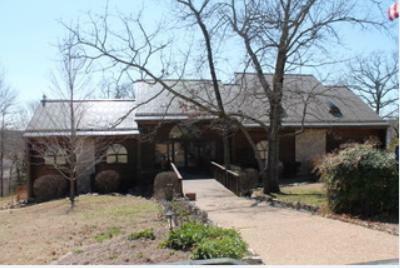 You are also offered access to all of the features of Sunset Cove, one of Branson MO’s most exclusive communities. Such features include: the clubhouse, indoor swimming pool, sauna, conference and billiards rooms and much more. 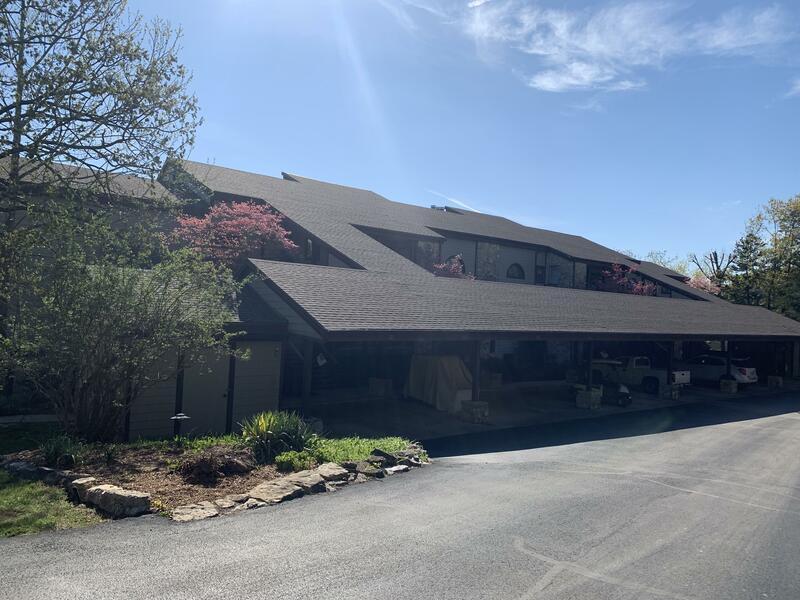 With the Sunset Cove's incredible location on the northeastern shores of Table Rock Lake, you are not only afforded some of the best views in the area, but you have some of the easiest access to this incredible natural feature. 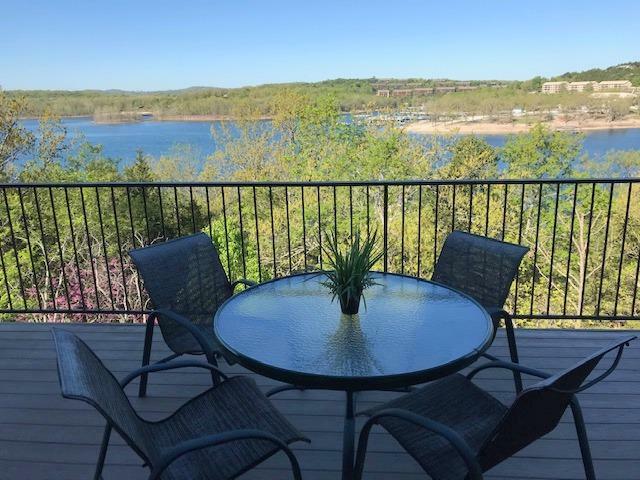 Swimming, fishing, boating and relaxing on the shore will have never been easier to incorporate into your daily life than at the Sunset Cove in Branson, MO. 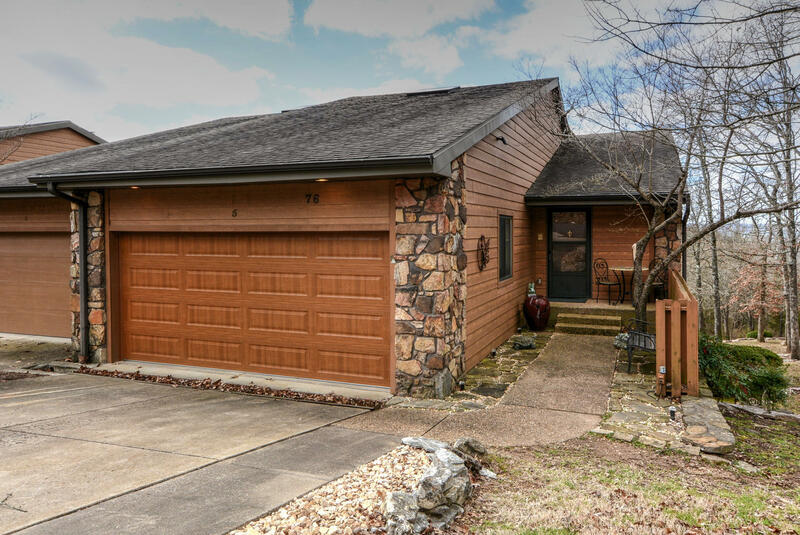 With the amazing seclusion that this lake getaway provides, you are still only a short drive from the excitement of downtown Branson and the famous 76 Strip. 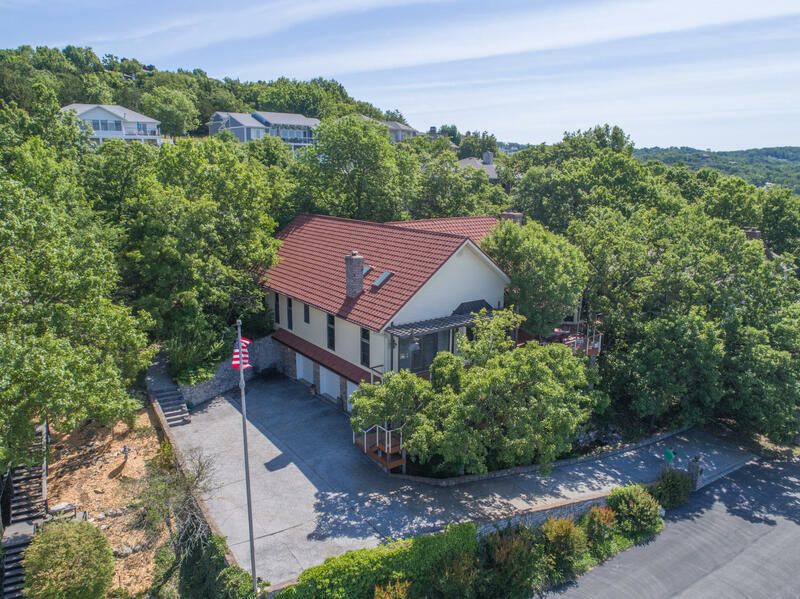 Words simply cannot do a justice to the incredible Branson area real estate that await you in this incredible community. Find the listing of your dreams from Sunset Realty Services today!